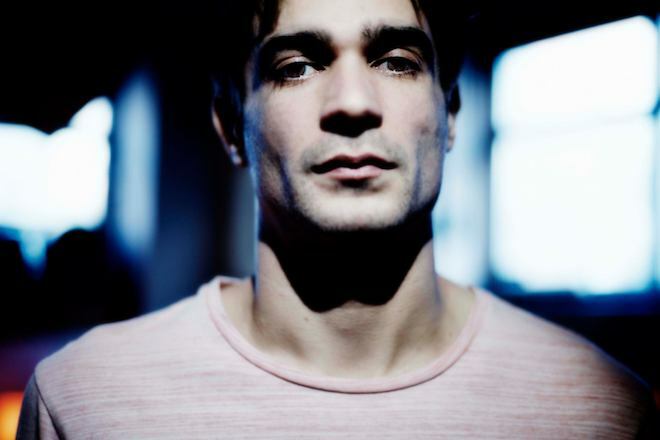 Life takes root in Jon Hopkins‘ latest deep house jam, complete with visuals for those moments blessed between dimensions. “Everything Connected” follows the development of digital life taking form in a sea of emerging light. Geometric specks dance around each other in time with interlacing beats that evolves in tandem. What may appear to be chaotic motion seems to represent the erratic, yet determined nature of progress. Points of light connect and form a creature that learns to walk on its own, giving visual shape to the soundscape offered by the electronic artist. This is just a cut, mind you. The full effect should certainly be experienced, especially through Hopkins’ forthcoming record, Singularity, out May 4th via Domino. Watch below. ← “Refute” is a gorgeous return to Stephen Malkmus’s country roots.